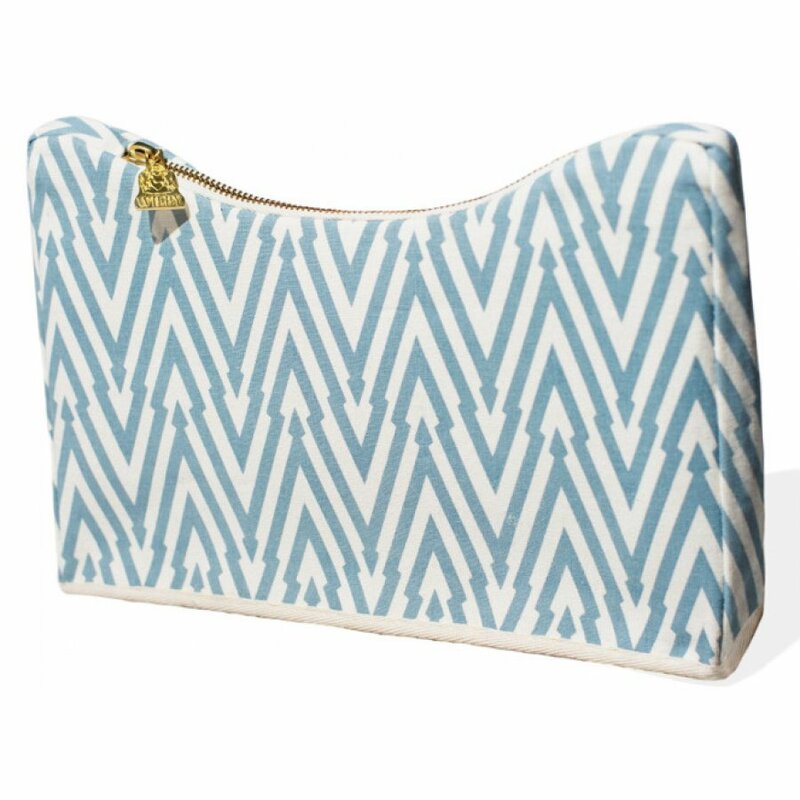 This sustainable vegan dip clutch from Wilby is made with 55% hemp and 45% organic cotton as well as organic binding and lining. The clutch has been lined with plain black organic cotton and reclaimed cotton sateen. 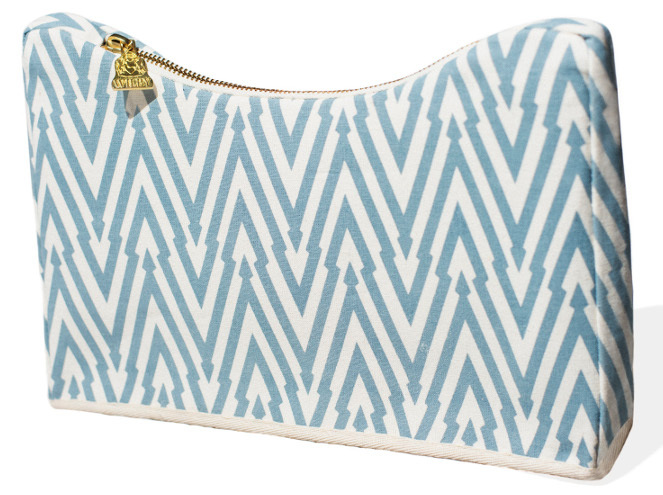 Featuring a unique declining zip with the Wilby logo, this would make a fun clutch for casual or evening wear. Hand printed so there may be minor print variations per bag. Certified by the by the Vegetarian Society. There are currently no questions to display about Wilby Green Orome Dip Clutch.